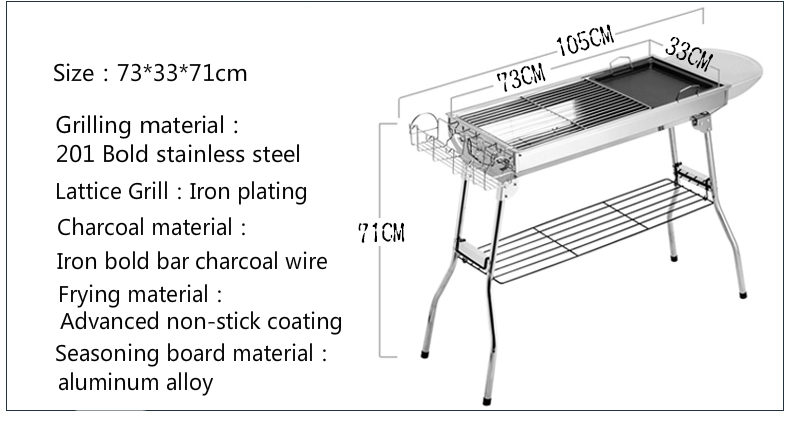 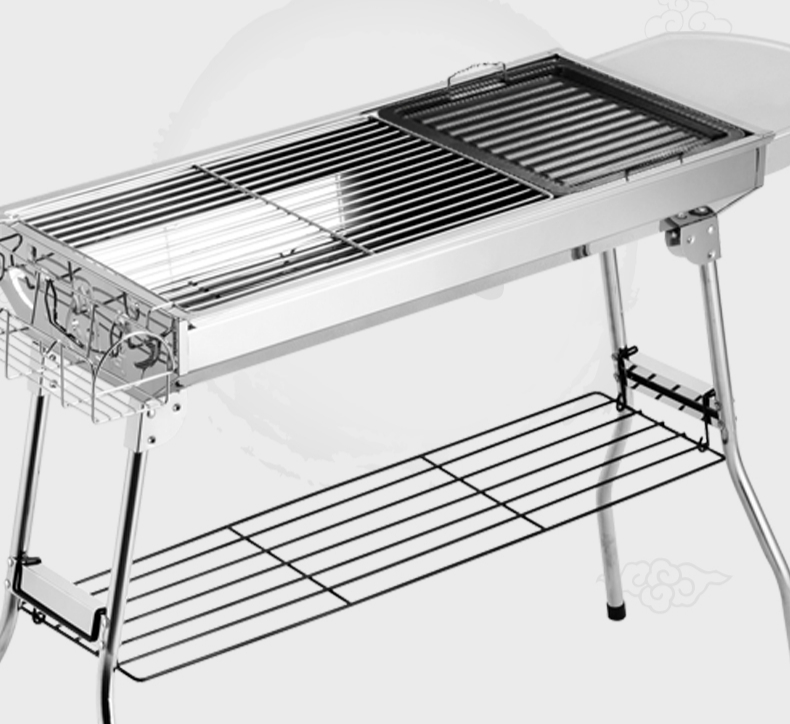 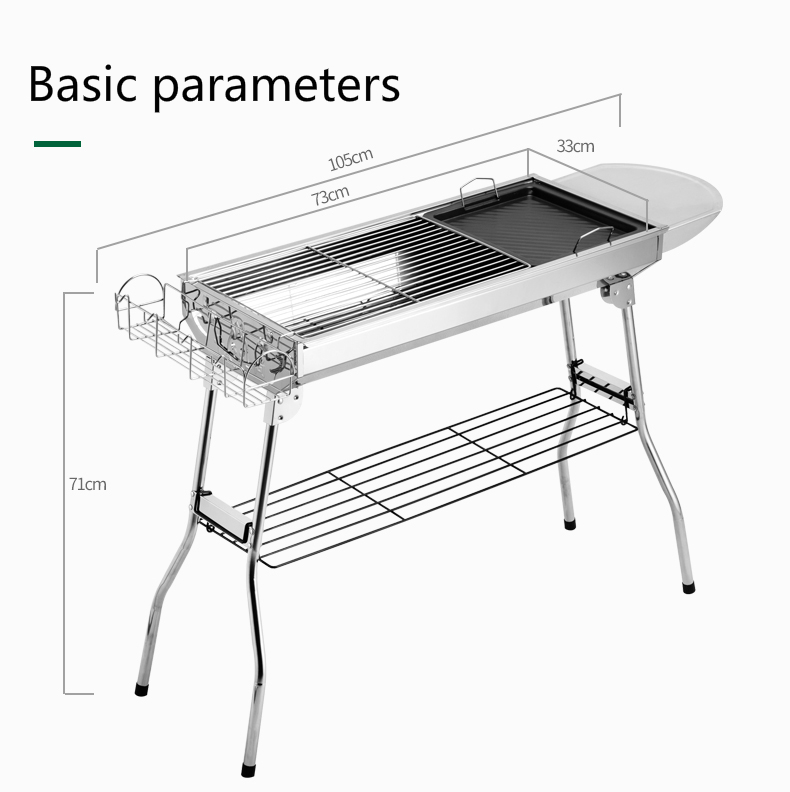 1.A large whole set barbecue suit for ourdoor and household. 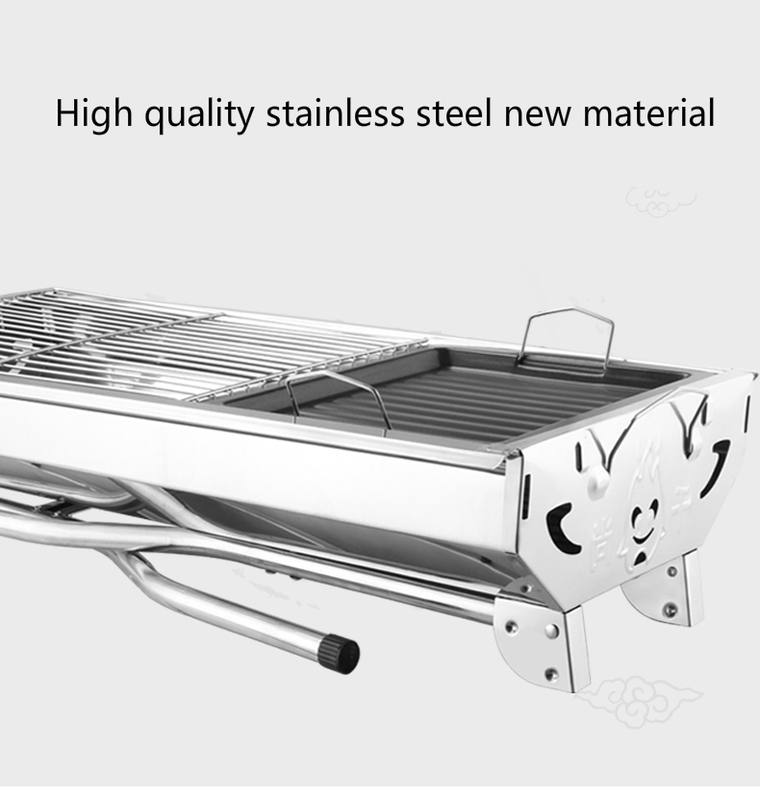 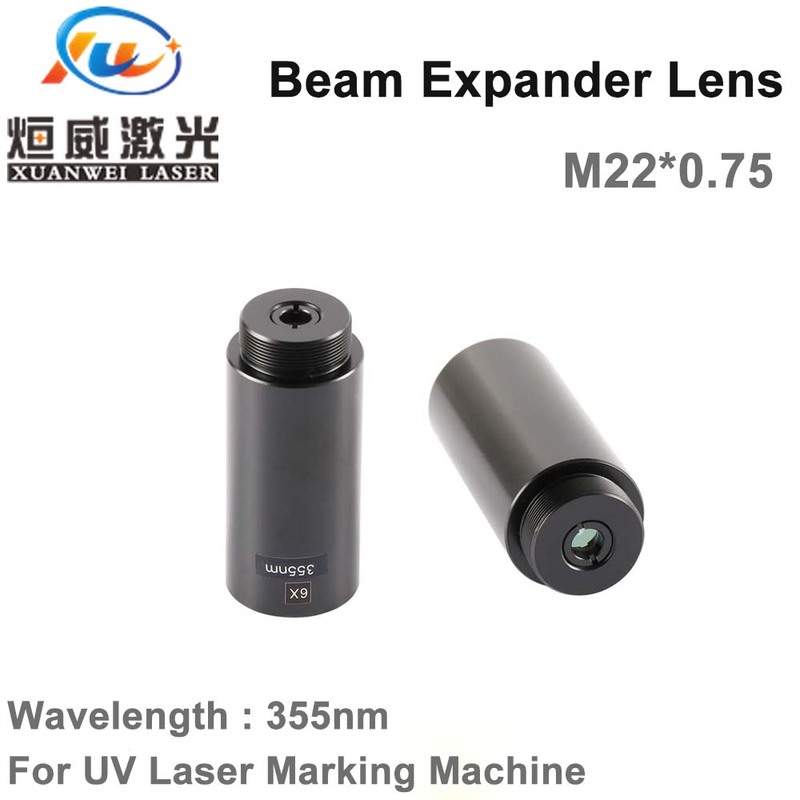 2.Apply to high quality stainless steel is more durable. 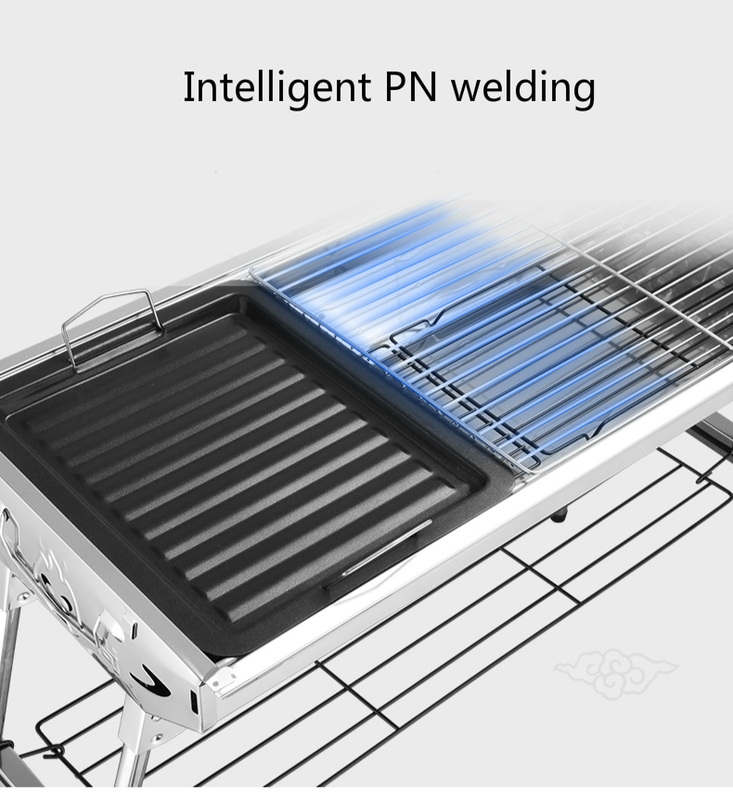 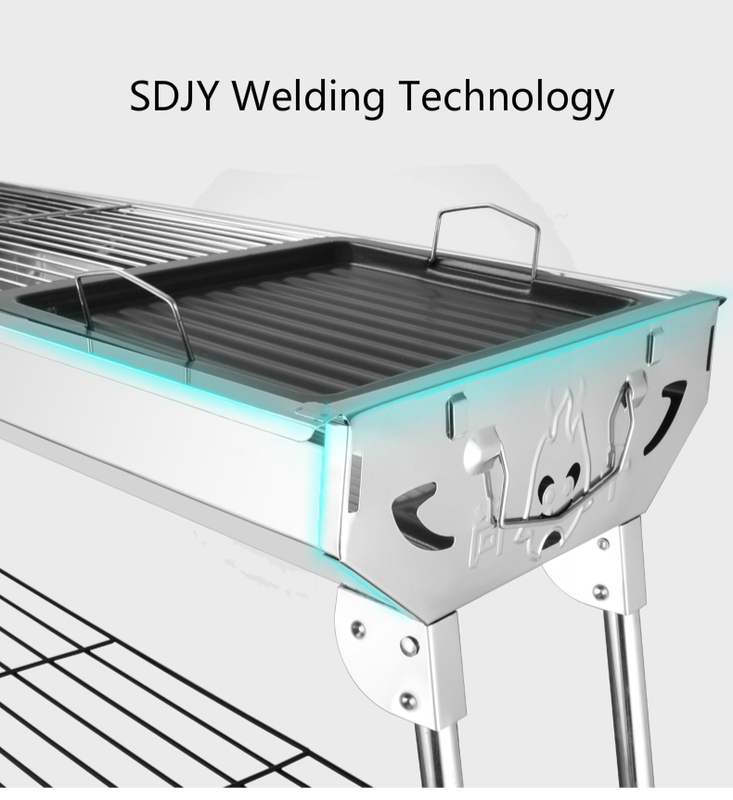 3.Use smart PN welding technology have high temperature resistance ability. 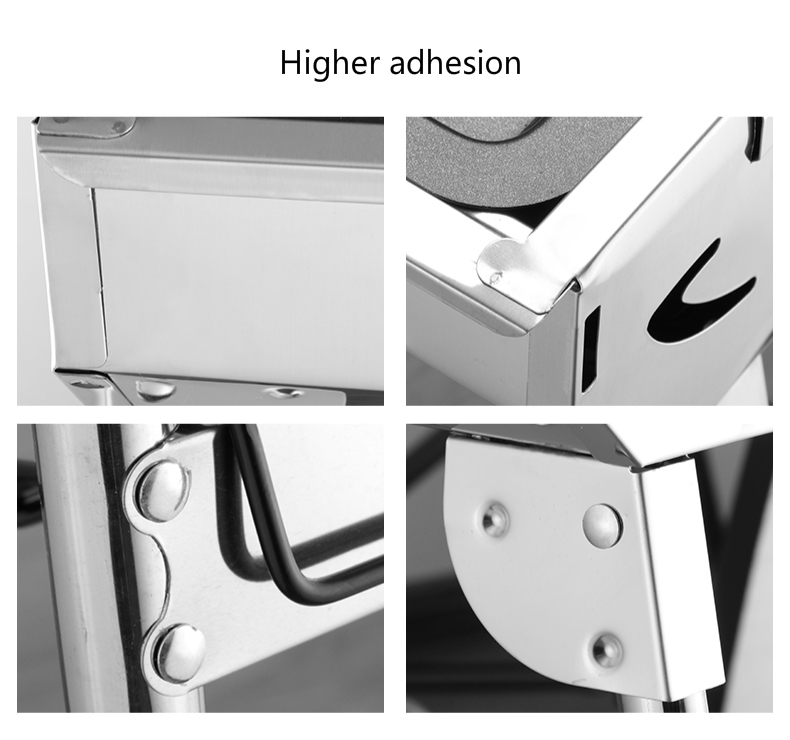 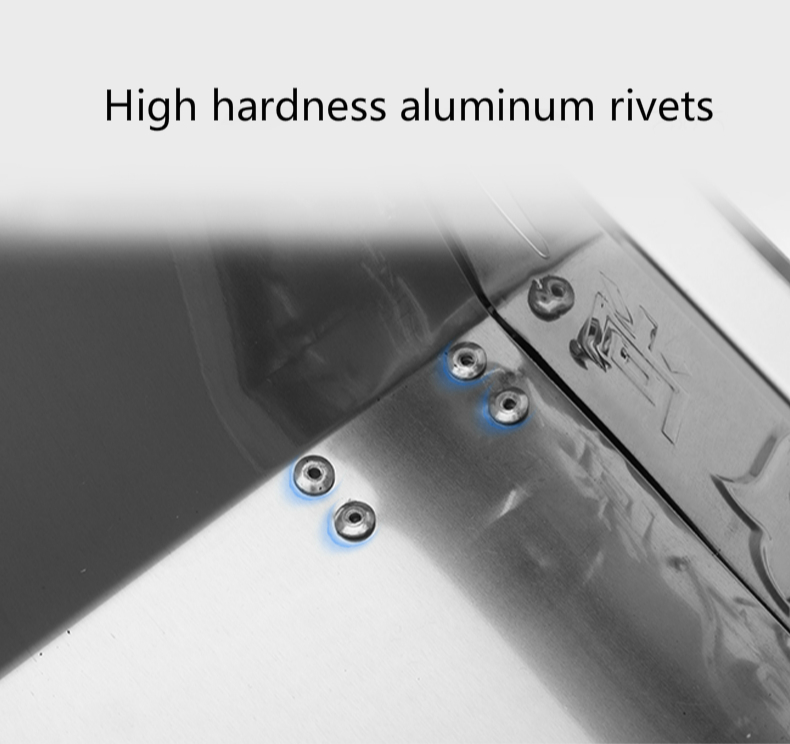 4.High hardness aluminum rivets not easy to fall off. 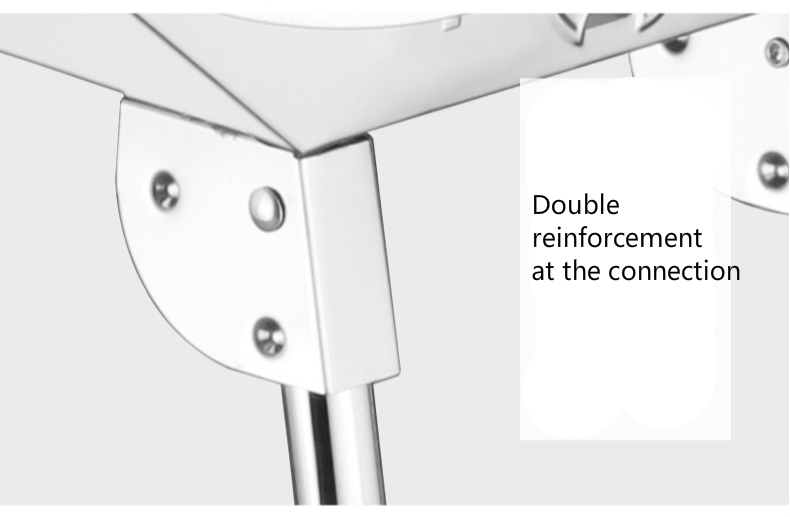 5.Double reinforcement at the connection make usage is more safety. 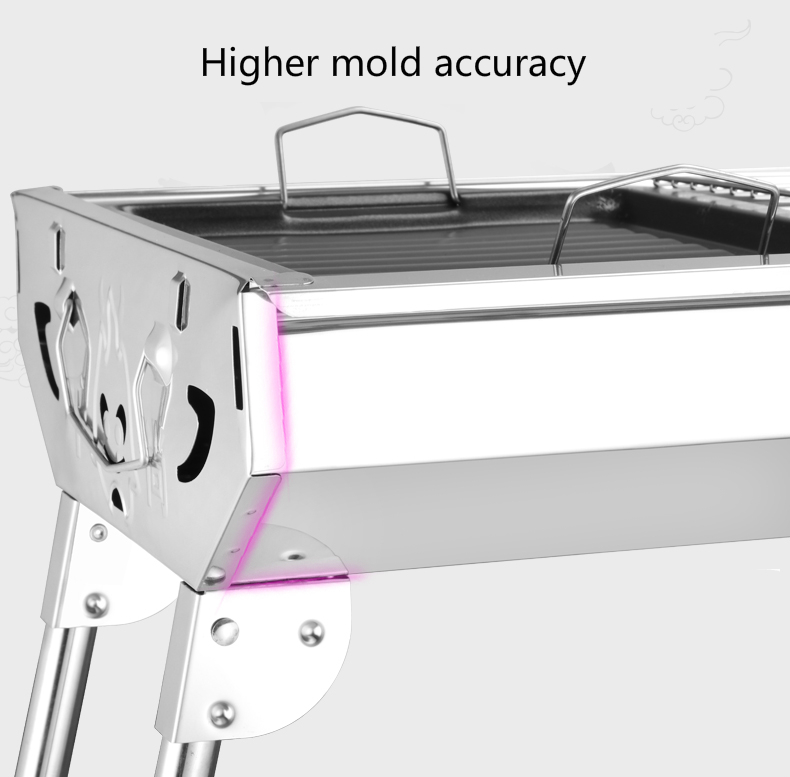 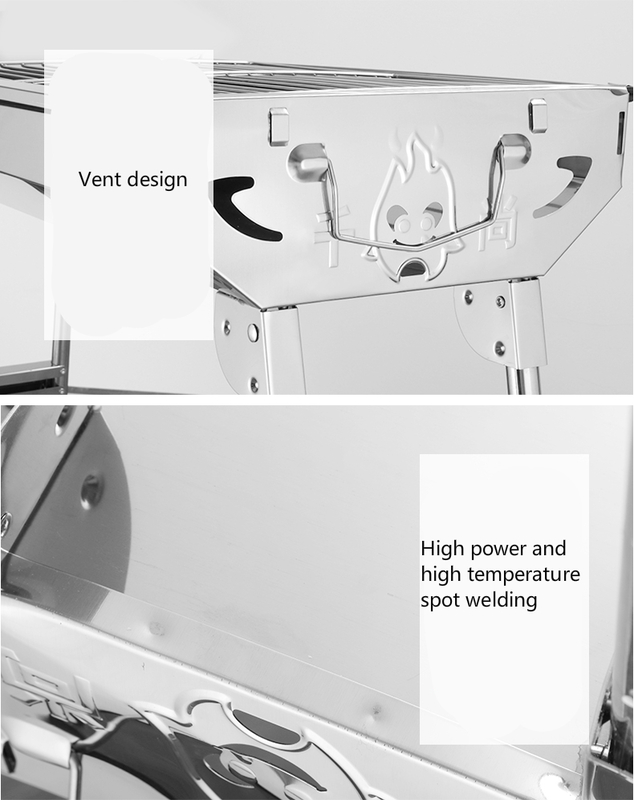 6.Vent design avoids burns and make charcoal ignites faster. 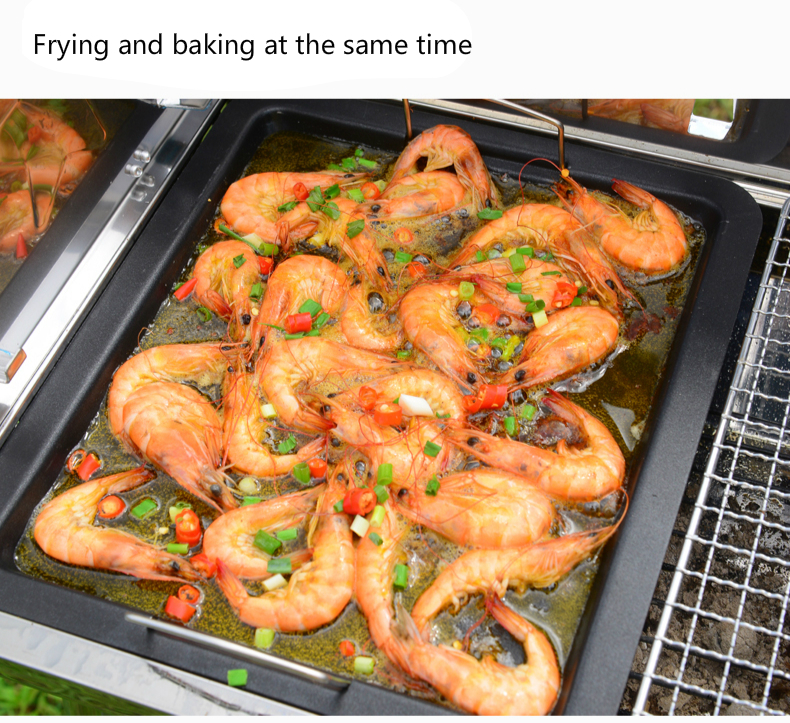 7.Multiple packages for your choice.